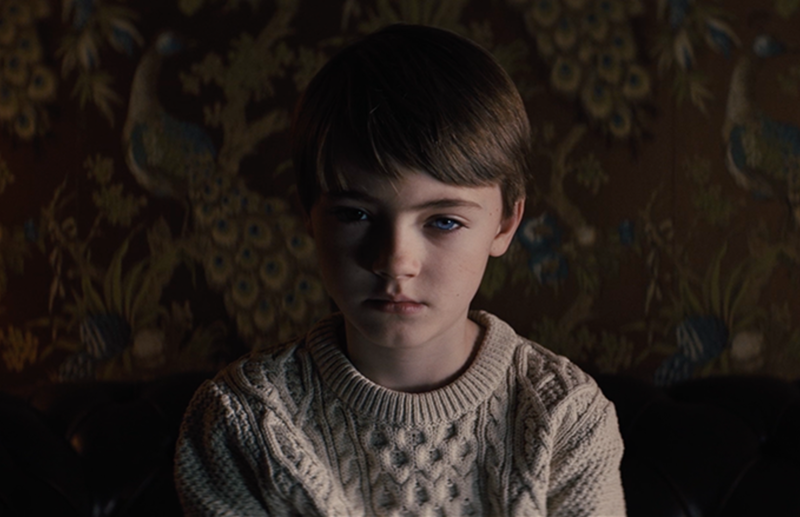 The Prodigy is directed by genre auteur Nicholas McCarthy (The Pact, At the Devil’s Door) and written by master horror scribe Jeff Buhler (2019’s Pet Sematary), who also serves as an executive producer. 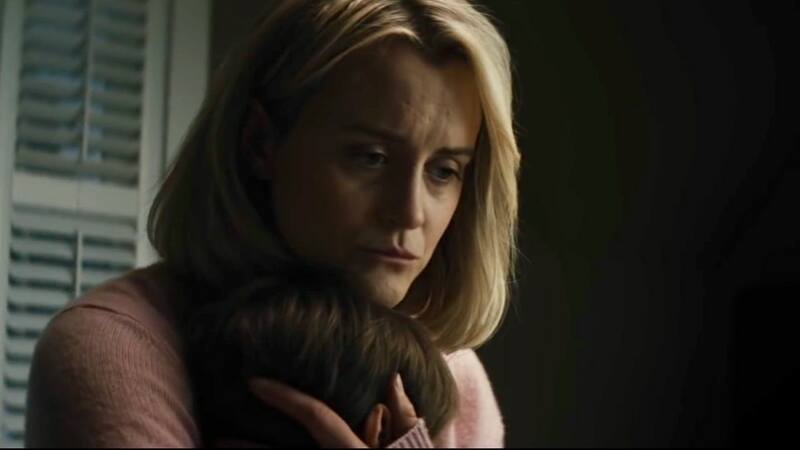 Taylor Schilling (Orange Is the New Black, The Overnight) stars as a mother named Sarah whose young son Miles’ (Jackson Robert Scott from It, Fear the Walking Dead,), disturbing behavior signals that an evil, possibly supernatural force has overtaken him. Fearing for her and her husband’s safety, Sarah must set aside her maternal instinct to love and protect Miles in favor of investigating what – or who – is causing his violent actions. She is forced to look for answers in the past, taking the audience on a wild ride; one where the line between perception and reality becomes frighteningly blurry. A self-admitted horror fanatic, McCarthy says his love for the genre was born when he watched The Exorcist for the first time (without his parents’ permission). William Friedkin’s classic would become a major influence on McCarthy’s approach to Jeff Buhler’s script for The Prodigy, which boasts a similarly thrilling take on an uncommon love between mother and child. For Producer Tripp Vinson (The Rite, The Exorcism of Emily Rose), making The Prodigy was a natural extension of his work in a genre that had become a formidable presence in the marketplace since his breakout hit The Exorcism of Emily Rose in 2005. Though careful to avoid any potential spoilers, Vinson says The Prodigy’s third act, expertly crafted by Buhler, is unique in that it required a rare fortitude from its lead actor. “It was kind of ballsy to try and pull this off,” he says. “Key to this was casting Taylor Schilling because of where her character goes, and the decisions she has to make. We had to find someone who could play the part with empathy and someone the audience would root for because she goes to very unexpected places in the end.” Vinson says aside from all the plot-driven twists and turns, the core (and perhaps unexpected) appeal of the film is the underlying and mysterious connection between Sarah and Miles. It’s at once impossible to imagine, and also resonant. 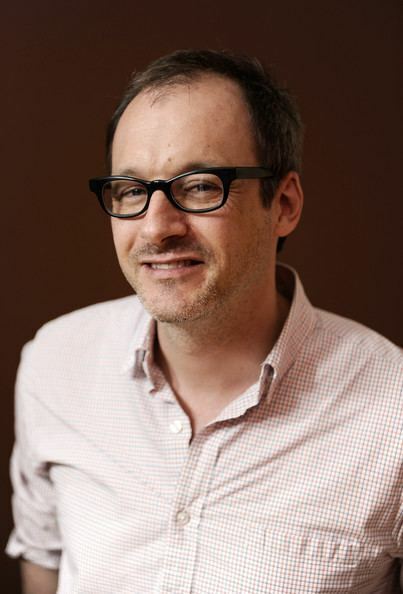 Nicholas McCarthy’s first feature, The Pact, was produced for just $400,000 and grossed more than $7 million worldwide. In the U.K., it opened in the box office Top 5 and stayed in its position for two weeks, grossing $4 million. In America, the film was acquired by IFC Midnight, released theatrically in the summer of 2012 and has since spawned a sequel. In the wake of the success of The Pact, Nick wrote and directed At the Devil’s Door (starring Naya Rivera, Ashley Rickards and Catalina Sandino Moreno). At the Devil’s Door premiered at South by Southwest in 2014 and was released theatrically by IFC in the summer of 2014. It was the fourth-most successful film of that year for IFC Midnight and ranks in the top 10 for all of IFC’s imprints. Nick earned a Media Arts degree at SUNY/Purchase College in New York where he also won the President’s Award for his 16mm film, Clay. After working on a slew of independent projects for New York independent legendary director Hal Hartley, he moved to Los Angeles to make his own movies. In L.A., Nick co-founded the Alpha 60 Film Collective, based in Echo Park. Jeff Buhler and co-writer Sarah Thorpe’s re-imagining of the mind-bending Jacob’s Ladder (starring Michael Ealy, Nicole Behare and Jesse Williams) will be released by Mirror Releasing/LD in February, followed by what he calls his “dream project:” a feature reboot of Stephen King’s classic novel Pet Sematary (starring Jason Clarke) for Paramount Studios and set for release on April 19. Later in 2019, Buhler will see the release of Grudge, directed by Nicholas Pesce (featuring Andrew Riesborough, Betty Gilpin and John Cho). Other forthcoming projects include: Best New Horror, based on the short story by Joe Hill for producer Gary Sanchez; Black River a supernatural thriller for Barry Films and Slash (of Guns n’ Roses); and Blood a twisted psychological thriller for producer Robert Rodriguez and Bold Films. Buhler became a cult favorite with his 2008 adaptation of Clive Barker’s short story The Midnight Meat Train (starring Bradley Cooper, Brooke Shields and Vinnie Jones). His directorial debut Insanitarium (starring Jesse Metcalf, Olivia Munn and Peter Stormare) was also a hit among horror fans. 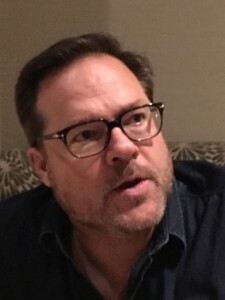 For television, Buhler developed and is currently showrunning the straight-to-series adaptation of the novella Nightflyers by Game of Thrones author George R.R. Martin for SyFy and Netflix.